Finding a darker shade of powder or anything at all is hard in this part of the world especially drug-store products, so imagine my joy when I came across this. Since I got it I've been using it almost every day. 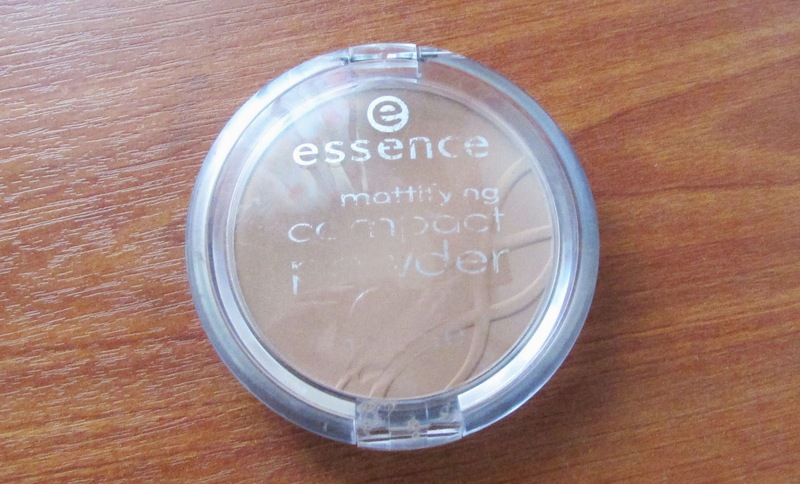 What attracted me to the Essence Mattifying Compact Powder wasn't just because of the fact that it was a darker shade but because it was a mattifying powder, my fellow oily skinned ladies can relate to this. This powder comes in a really simple packaging, no mirror, no sponge applicator, I love the clear lid you see can the product. My shade is 09 Soft Tan and I think it's the darkest shade, I know it looks a little light in the picture but it isn't that way at all. 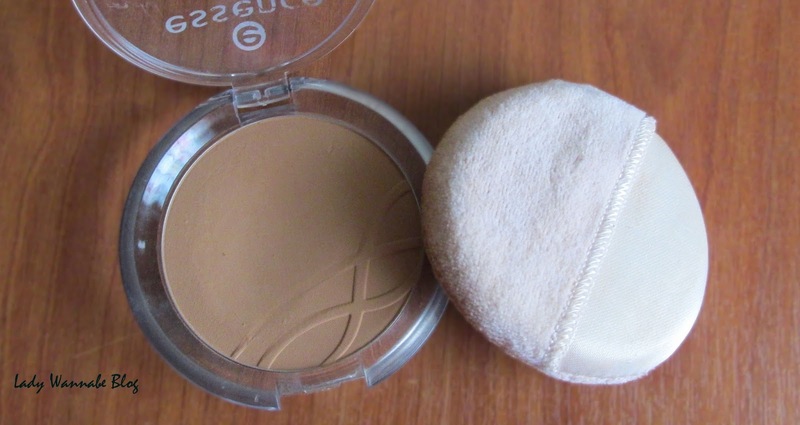 This is one of my current faves, it helps control oil and shine for about 3-4 hours, after 3-4 hours my nose area starts getting a little oily, it is not a highly pigmented powder, it blends in easily and not cakey at all. 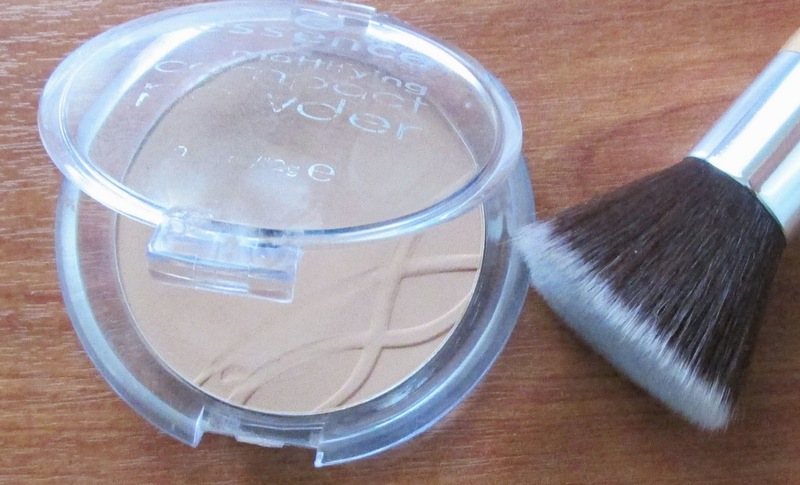 Just like other powders you can use a powder puff or brush or even a kabuki brush for application but in my case I use a powder puff then dust off excess with a powder brush. I use this to set my foundation and it give a really nice matt finish, it spreads evenly and smoothly, it also brightens up the face. 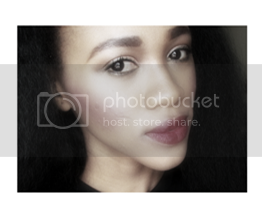 After couple of hours I do touch ups and I'm still good to go. This is highly recommended for people with oily skin and for someone that needs a matt finish powder. Have you tried this powder before? Tried any essence products? What powder do you use? I know how you feel girl, there so rare here in Asia. A friend of mine tried that, its runs off her face when she sweats are gets wet. I haven't tried any Essence product but i know how you feel about not finding darker shades, this week alone i've been to the Inglot store in my city thrice just to get a concealer because i've almost run out of my current one and my shade isn't still available. Great review, thanks for sharing! I used to skip the finishing powder process with lackluster results-- luckily I saw the error of my ways recently and started using Tarte finishing powder when my friend bought me some for Christmas. Also I started using NYX matte finishing spray, both products have helped my makeup to last so much longer and to make my skin appear less oily!